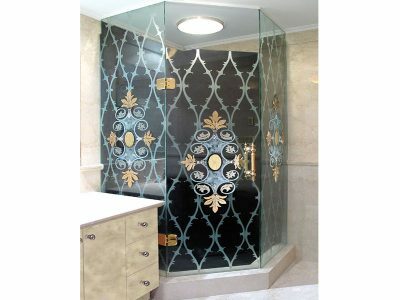 Frameless glass shower doors have become extremely popular when it comes to designing a stylish, beautiful, and modern bathroom. They have become more and more popular not only because of their simplicity but also their ability to increase the value of your home. 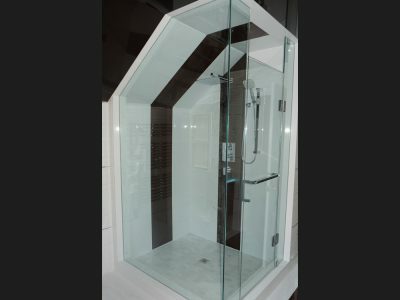 CBD Glass is committed in bringing you the best glass products on the market and our frameless glass shower doors are a testament to their beauty. 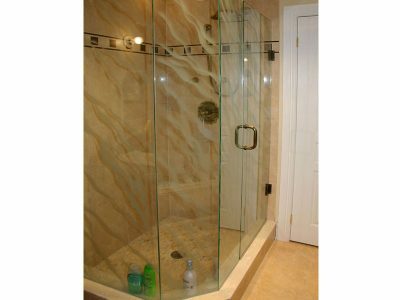 So what are some of the benefits of using a frameless glass shower door? First of all, it is the first impression of the doors…the minimalist design, with no visible frame showing, makes for a much more modern look in most bathrooms. Second, would be practicality. Due to the fact that there is no metal frame, there is no decay or rust and the doors. 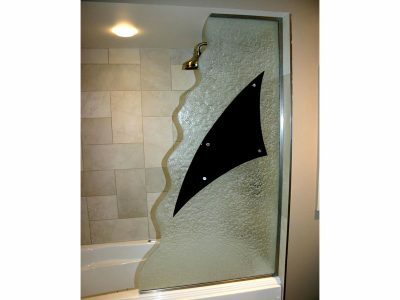 This make the frameless glass doors actually last longer than most traditional bathroom doors. Because there is no bulky metal frame, the glass needs to be stronger to hold itself up. Frameless glass doors are extremely durable because the glass that is used is thicker than traditional glass. The glass can withstand bumps and hits well, and will not shatter if the door is closed too hard. Another great thing about choosing CBD Glass to make your glass door, is the fact that it can be custom made from top to bottom, so you do not have to settle for whatever is in stock. 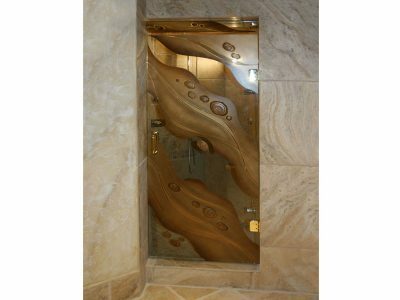 Unlike any other shower doors, you can customize the fit, design, pattern, color, etc. 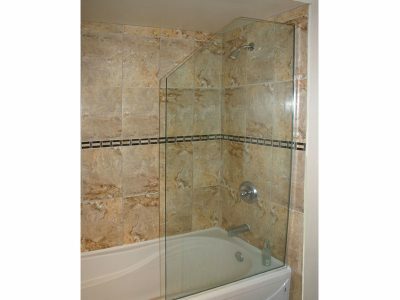 Frameless glass doors are also generally easier to maintain and clean than traditional options. There are no tracks or channels which normally generate a large amount of mold or mildew build up. 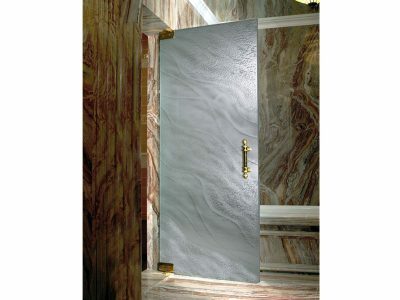 You can simply wipe down the shower doors with a squeegee to make sure no mold or mildew builds up on the door.